Not too many people know how to properly use a jump start cable even if they have one in the trunk. If you don’t pay attention you could shock yourself or damage your vehicle in the process. The vehicles toady are more complicated than they were a few years ago. They are equipped with computers and electronic parts that could get damaged if you don’t do it right. Do not jump start your car using another vehicle. Call professionals at Buzz Towing to auto jumpstart. Our no start service rate is affordable and depends on the type and the location of the vehicle. 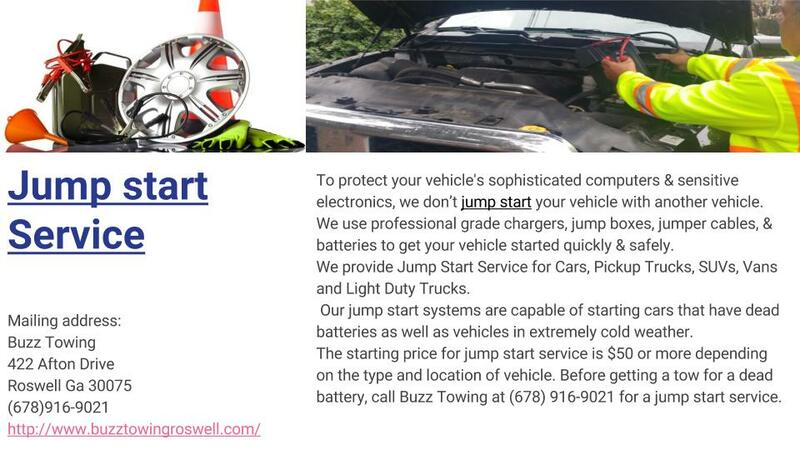 The price to auto jumpstart starts from $50 if your vehicle is in 5 miles radius of our location. It is important to remember that the jump start will not charge your battery. ​ ​For the battery to charge and start without problems next time you will start your car, you have to drive your vehicle at least 20 minutes after the service was performed. 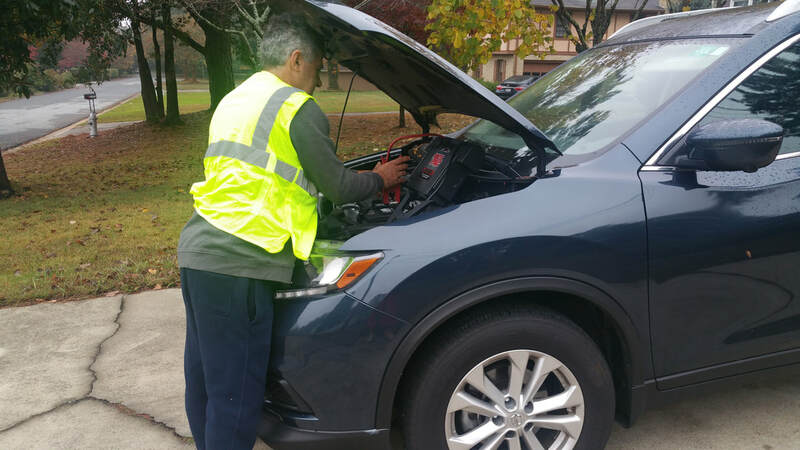 If you drove your car for more than 30 minutes and your vehicle won’t start when you attempt to start your vehicle, you probably need to have your battery charged by a charging system or you have to replace it with a new one. There are a few signs that can help you decide if the no start service is enough or you need a new battery. If your battery is less than 2 years old you may only need a jump start, but if it’s over 2 years old, it may be time to replace it. If your radio is still on and working when you attempt to turn on your vehicle, you may only need a jump start, but if everything is dead you definitely need to replace your battery. If you hear a click sound when you start your car, you need a jump start, but if there is no click sound you need to replace your battery with a new one. After you start your vehicle with a jump start, we recommend to take it to be checked out by a qualified repair facility. We do not deliver batteries. We only provide the jump start service. 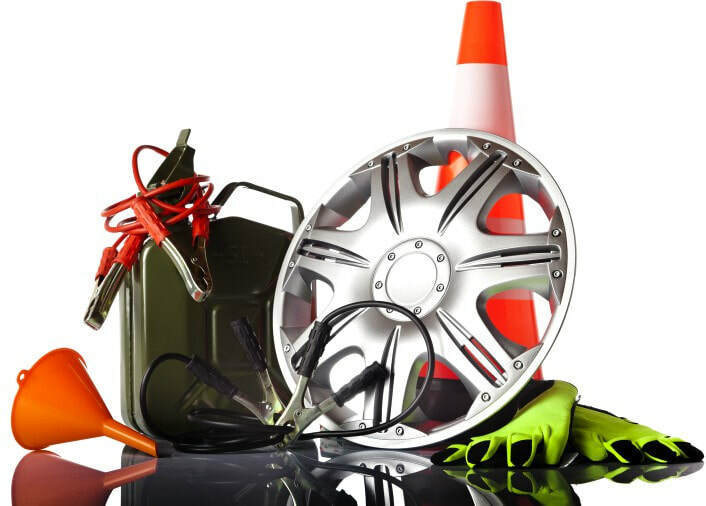 We can service any vehicle, from cars, vans, SUV’s, and light trucks. When you place a roadside service call with Buzz Towing, let the dispatch know your location in details, like if you are parked in a public garage, difficult to access with a towing truck, highway, private parking lot or garage. If your car is not easily accessible we need to know. 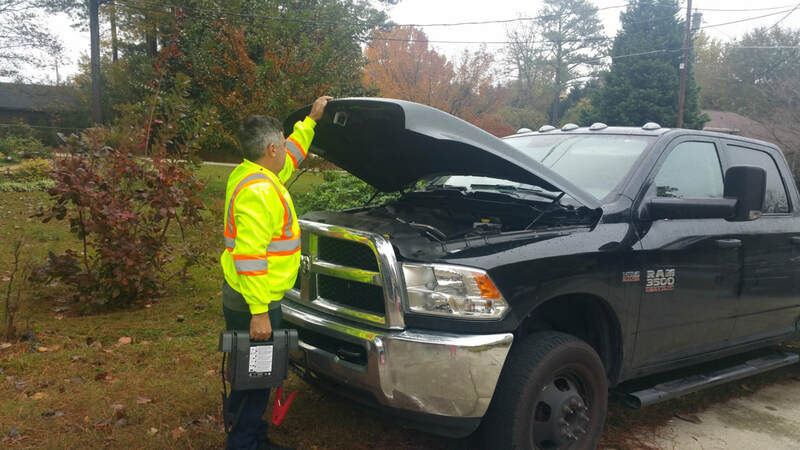 We will use professional equipment as chargers, jump box, jumper cables to get your vehicle started quickly and safely.